5. Customer's logo & shipping mark and products information can be printed on carton. FOH have great talented team for designing and production for overseas market projects, playing the role as leading exporter and solution provider in commercial office furniture and decoration products industry. 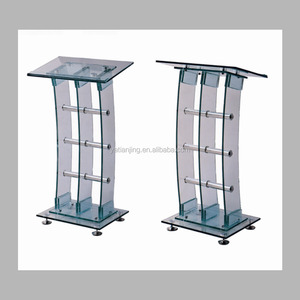 We are qualified and registered manufacturer&exporter in commercial office furniture & restaurant furniture with rich experience in designing. 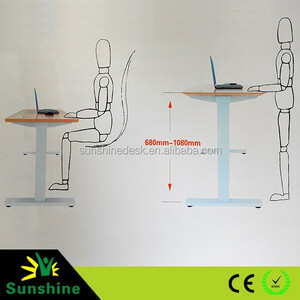 Zhongshan Guojing Furniture Co., Ltd.
Shanghai Sunshine Trade Co., Ltd.
2. 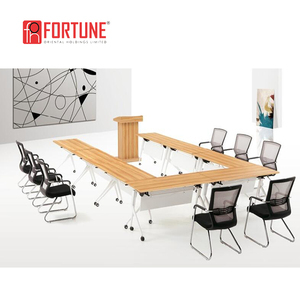 We are specializing in maunfacturing and exporting School Furniture and Office Furniture for more than 20 years. 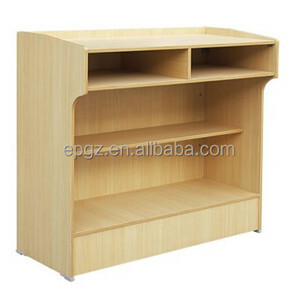 Main Products Classroom Furniture : Student Desk & Chair, Teacher Table and Chair, Green/ White/ Black/Cork Board. 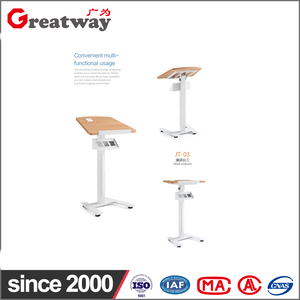 Similar Products Portable Stage Platform,Speech Desk Speech Table,Lecture Desk Q:Are you agent or factory9 A:We are factory , so we can give you more favorable price. Fujian Paper Maker Culture Technology Co., Ltd.
Shenzhen Qianhai Xindinghong Industrial Development Co., Ltd. Improve core and abdominal strength e). Improve mobility around the work area g). &hearts; we have a large market in domestic and foreign. Foshan YouYou Furniture Co., Ltd.
Xinchang Happyland Commodity Co., Ltd.
Xi'an Sunny Industry & Trade Co., Ltd. Detailed Images Control options + You just using 2-button controller to adjust you desk's heght up or down. + Four memories functional control pad with controller inside,no need extra control box. 2&#12289;15mm thickness Pearl cotton protected as the pictures we sent you. Luoyang Shiteng Trading Co., Ltd.
Q: What side is the crank handle on9 A: With our desks we give the options of putting the handle on either side of your desk. Q: What are these desks made of9 A: The desktops are made of MDF material and the frames are steel with a powder coat painted finish. Q: What is the return policy for your desks9 A: You have 30 days after delivery to request a return. 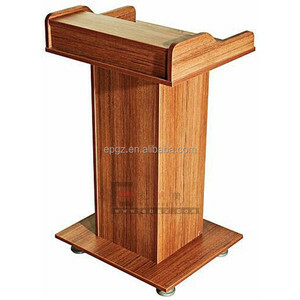 Alibaba.com offers 492 speech desk products. About 12% of these are office desks, 8% are school desks, and 5% are reception desks. 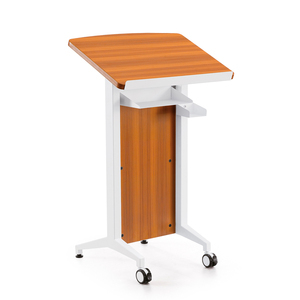 A wide variety of speech desk options are available to you, such as wooden, metal, and glass. You can also choose from free samples. There are 412 speech desk suppliers, mainly located in Asia. The top supplying countries are China (Mainland), Turkey, and India, which supply 98%, 1%, and 1% of speech desk respectively. 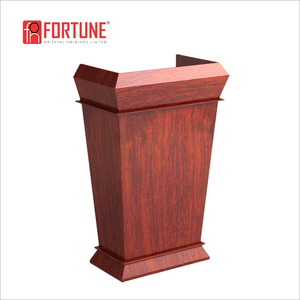 Speech desk products are most popular in Africa, North America, and Mid East. You can ensure product safety by selecting from certified suppliers, including 221 with ISO9001, 85 with Other, and 74 with ISO14001 certification.